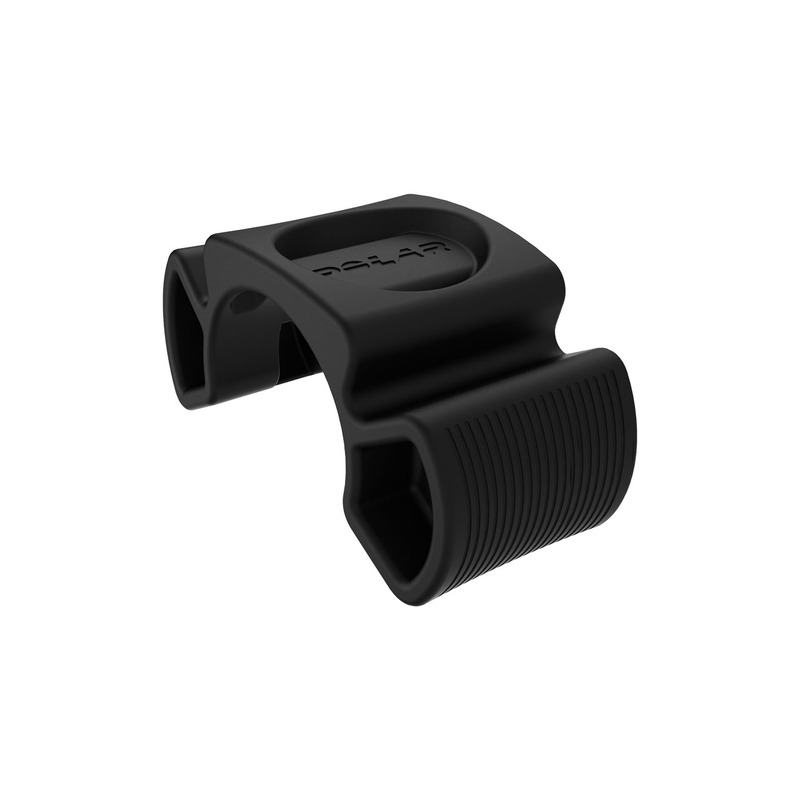 Turn your Polar sports watch into a versatile cycling partner – mount your sports watch to your bike handlebar and easily follow your data during your rides. Compatible with all Polar sports watches*. *Please keep in mind that wrist-based heart rate is not available while your sports watch is attached to the bike mount – you will need a separate heart rate sensor, such as Polar H10.